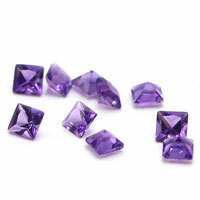 Packed with tissue paper and tied the packaged goods into the carton box with the foam. 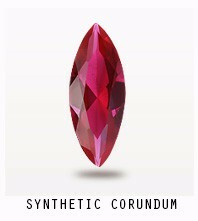 The carton box will be sealed with viscose fabric to protect it with cushion rubber. 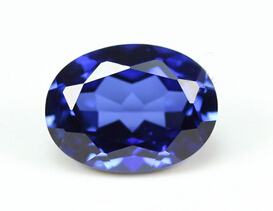 Contact us to get a Free Quote for Your Synthetic Sapphire 34# color corundum Oval shape Gemstones from China Wuzhou Suppliers and Manufacturers. 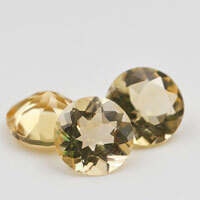 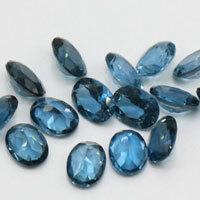 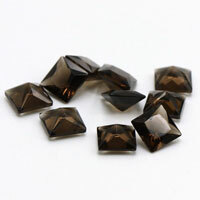 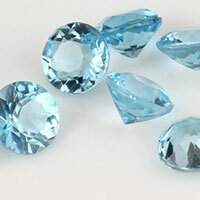 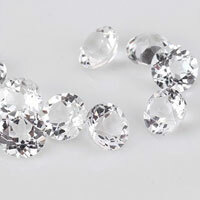 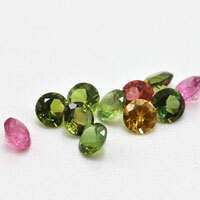 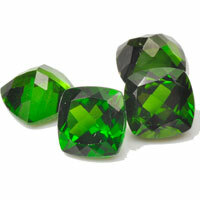 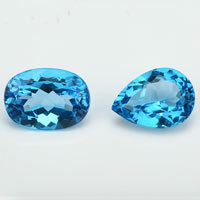 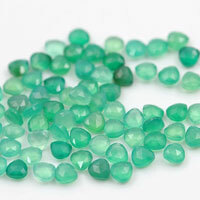 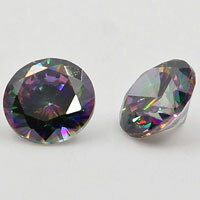 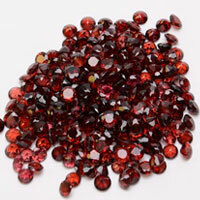 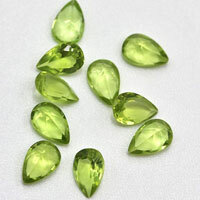 0 Respones to "High Quality Synthetic Sapphire 34# Oval Shape Gemstones China Suppliers and Wholesale"